It’s easy to feel bothered by signs of aging and other skin imperfections. Wrinkling and folds become more defined as the skin gradually loses volume with time. Acne and pigmentation can disrupt your skin’s clarity and natural glow. If you are bothered or are feeling insecure towards your aesthetic, True Skin Care Center offers many unique facial rejuvenation options to relieve skin imperfections and promote a youthful, healthier look! How frequently should I schedule a facial rejuvenation session? Everyone has distinctive skin and aesthetic goals. Ultimately, how often each patient should get a facial is based on what they would like to accomplish. Our medical experts do recommend receiving a facial treatment at least four times a year when the seasons change. Increases and decreases in temperature can affect the skin. With colder temperatures in fall and winter, the skin tends to become drier. Facials can be a great way to keep the skin moisturized to prevent from cracking. Warmer temperatures in the spring and summer, can bring about oily skin, leading to breakouts of acne. Our facials can be a great way to keep acne maintained. To learn more about our facials, consult with our medical experts! 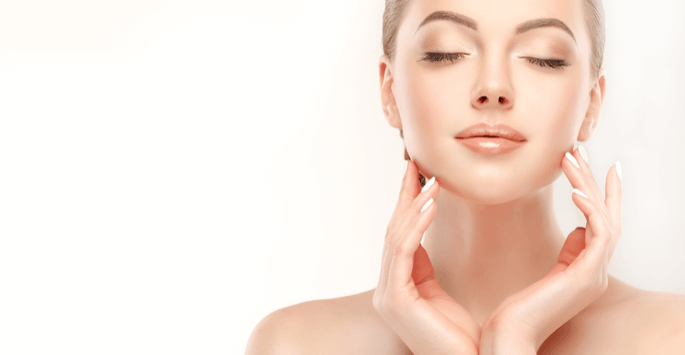 What are some benefits of facial rejuvenation? Erases and maintains breakouts of acne! Moisturizes and hydrates the skin! It’s hard not to worry about skin imperfections, especially if they stand out. If you are bothered or self-conscious about skin imperfections on your skin, True Skin Care Center wants to help restore your confidence and glamorize your image! Contact us today to schedule a consultation appointment and learn more about our many facial options. Our elite medical staff can help you determine which facial can help realize your aesthetic goals as well as customizing a facial treatment regimen. We look forward to bringing out your younger and lustrous side!